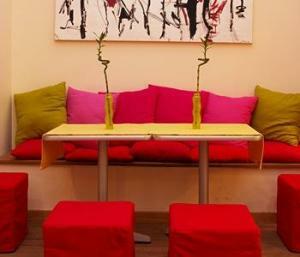 Address : 27, Nikis str. 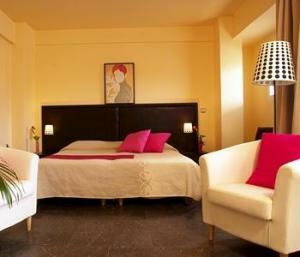 Niki is an historic hotel located at an exclusive quarter of Athens city center. 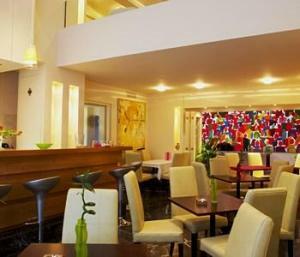 The hotel has been completely renovated during 2004 and now has a new fresh and chic look. 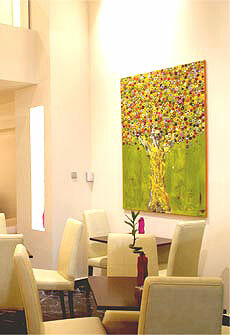 It offers hospitality to the discerning traveler with 58 fully equipped rooms and one suite. 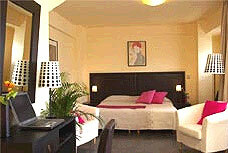 There are 22 fully equiped bedrooms and one suite. Whichever room is chosen, guests will enjoy the following features: Voice mail - Satellite television - Private direct dial numbers for telephone and facsimile lines - Modem plugs - Sumptuous fabrics - Minibar - Dry cleaning - Individually controlled air conditioning - Hairdryers - Safe deposit box - Radio channel - Bathroom. 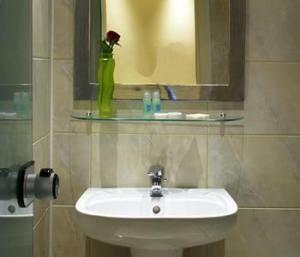 In our suite, guests will enjoy the following features: Voice mail - Satellite television - Private direct dial numbers for telephone and facsimile lines - Modem plugs - Sumptuous fabrics - Minibar - Dry cleaning - Individually controlled air conditioning - Hairdryers -Safe deposit box - Radio channel - Bathroom. The suite is for 3 persons. The lounge bar restaurant that recently opened its doors offers drinks, coffee, fresh fruit juices and snacks, in a stylish, yet casual atmosphere. It is open 7 days a week 11:00-03:00. 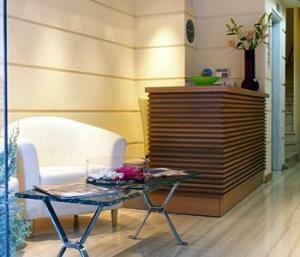 The Hotel has an ideal location in Athens city center. The Acropolis, the old city of Plaka, the shopping area of Monastiraki & Ermou street, and the walks of the national park are just on the doorstep. Distance from international airport: 25 km. Approximate time by taxi: 35-45 mins. Approximate one-way fare: 14 - 23 Euro. 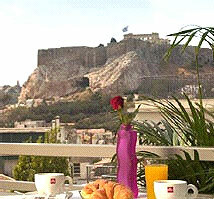 Distance to city centre: hotel is located near Syntagma square. Car parking available. Places of Interest: Acropolis 0,5 kms, Stadium 1 km, Port 8 kms, Old City 0,2 km. 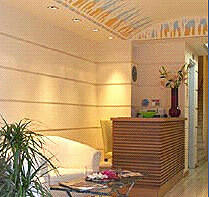 Transportation: Central metro station Syntagma is 2 minutes walk. 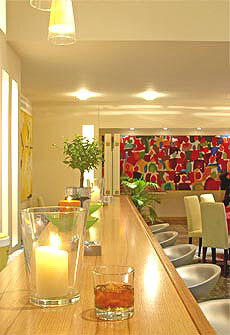 If you are familiar with NIKI HOTEL, please share your opinion of it with other travelers. Write a review! Richmond, Virginia Contemporary, Convenient, and the Best Staff! It's the people that made this place wonderful. Don't get me wrong, the room was great. Small, but typical size by European standards. Very nice, very clean, and very hot water (my 3 major criteria). It was also contemporary and trendy which I like. The hotel staff was excellent, very accommodating and great to have conversation with. I'll never forget them. 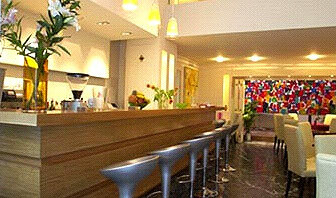 There is an adjoining cafe (Cafe Niki), where they serve a good breakfast (which is included) as well as coffee and drinks. 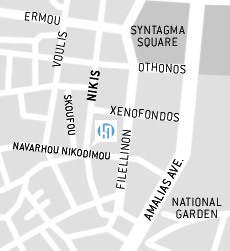 The location was convenient, very near Syntagma Square. 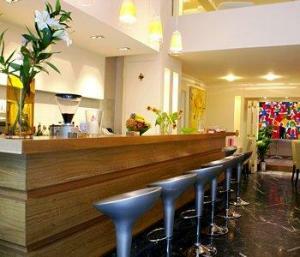 Just a short walk to the Acropolis, the restaurants and bars of the Plaka, and the shopping area and flea market. 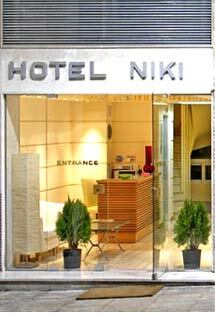 I highly recommend Hotel Niki, and will definitely stay there again next time I visit Athens. Maybe I'm not that picky but after reading some of the other comments...I thought the Niki was all right and the location couldn't be beat. There was one desk clerk who was on the grumpy side but also a young one who was nice and helpful. But desk clerks change, of course. We, too, ended up with twin beds but big deal. Everything was clean, the water in the shower was hot and we thought the breakfast was good.